Obviously there’s a part of me that’s pissed off that time has been spent creating a mobile version of Stardew Valley when we all know that all resources should be ploughed into getting the multiplayer mode up and running on console. But that’s because I’m selfish and I want to pick flowers with my friends. Also, it turns out an entirely different developer has been tinkering away at the mobile version anyway, so Eric “ConcernedApe” Barone is off the hook. The punchline here is that one of the most loved indie games of the past few years has been given the mobile treatment and will be landing on iOS devices on 24 October, with an Android version coming at some point further down the line. It’s going to be listed at $7.99 in the States and £7.99 in the UK, which, incidentally, led me to have a look at the exchange rate at the moment… when the bloody hell did the pound edge all the way back up to just under R20.00? Insanity. 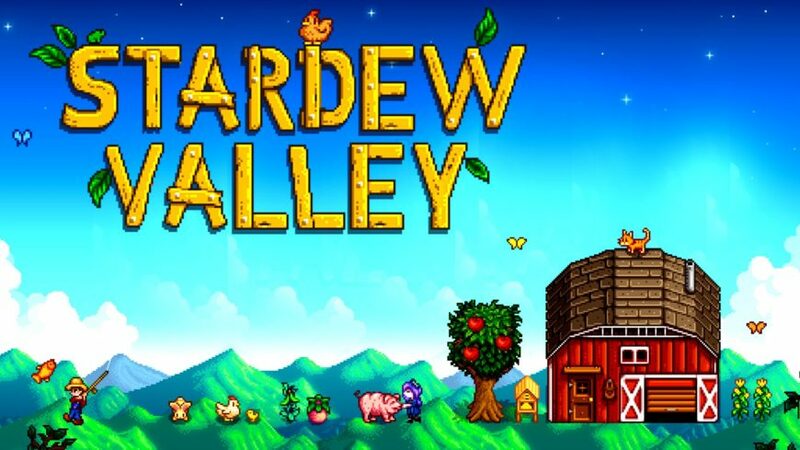 Back on topic, the mobile version of Stardew Valley is going to be the full featured package, not a watered down husk of a game as we’re too accustomed to. It will be running at version 1.3, so will be bursting with wholesome farming goodness. And mining, love affairs, sad sheep, baby adoptions, and the occasional depressed drunk slung over the bar counter. Stardew Valley is incredible, by the way. Oh, and if you’ve been sowing your seed on the PC version of the game thus far, you’ll be able to transfer your save data to the iOS version via iTunes.